1. Initial evidence of having the baptism of the Holy Ghost. 2. A divine channel to communicate with God. 3. That believers may magnify God. It makes God bigger to them. Speaking with tongues is a deeper dimension of the spirit of God. 4. 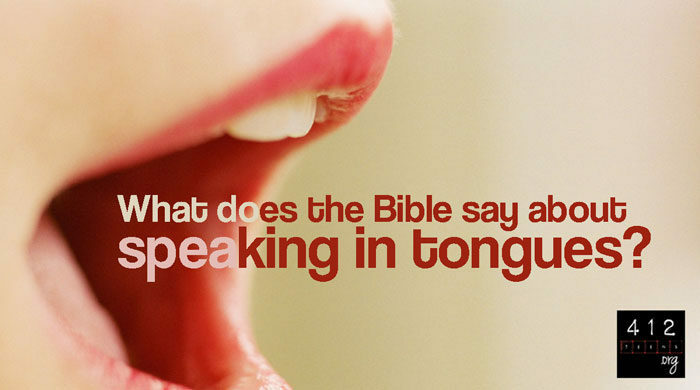 Speaking in tongues is a means of spiritual edification. A means of building yourself up, charging yourself up. Source: Kenneth Hagin’s sermon, Why speak in tongues? Join LA family read the word of God daily using our Bible study plan. Click here to sign up. It’s free!